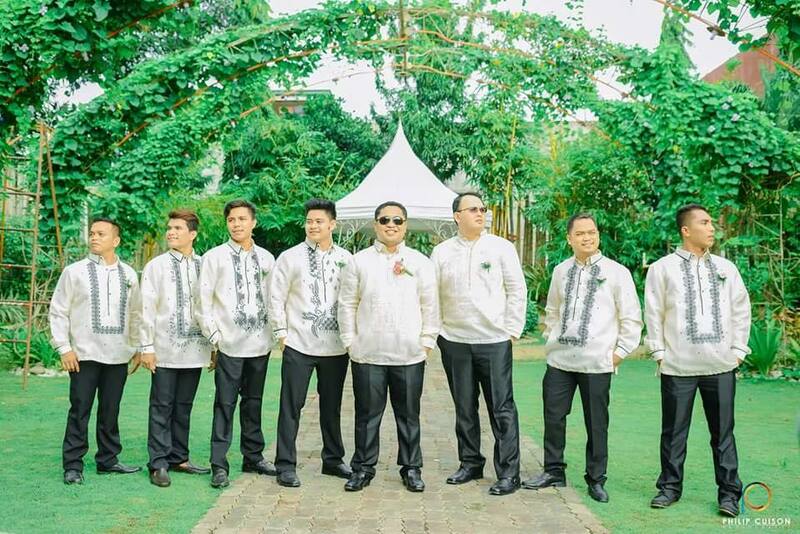 As the old adage says, “The clothes make the man.” For millions of Filipino men, this is never more true as when he wears the barong tagalog. Almost every Filipino male has one in his closet, or at least has worn it once in his lifetime. 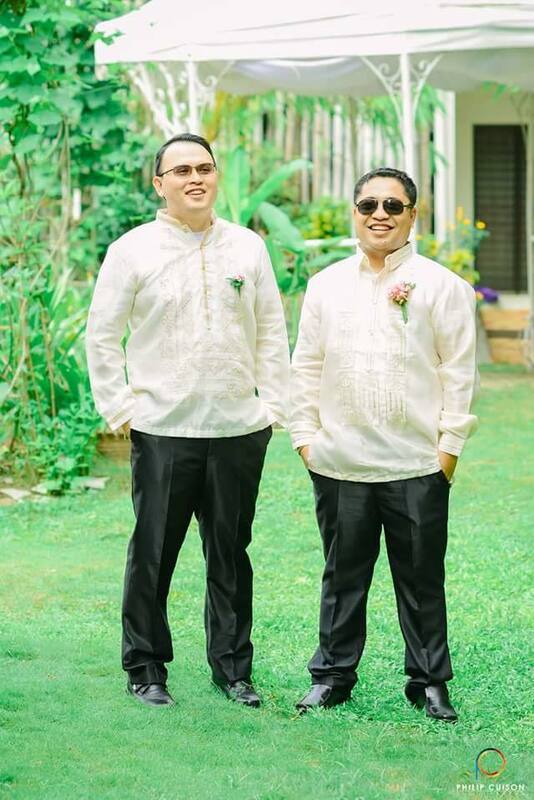 Whether it is for that declamation contest in 3rd grade, or for dancing as part of a pair in a cotillion, the barong tagalog has always been considered a staple. 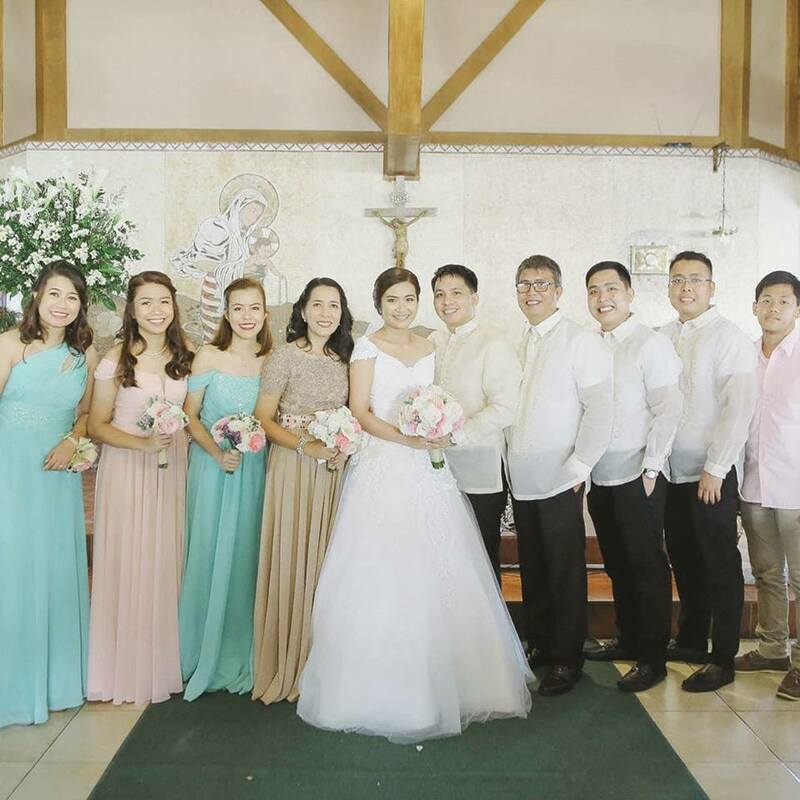 In Filipino weddings, the barong tagalog always makes an appearance. 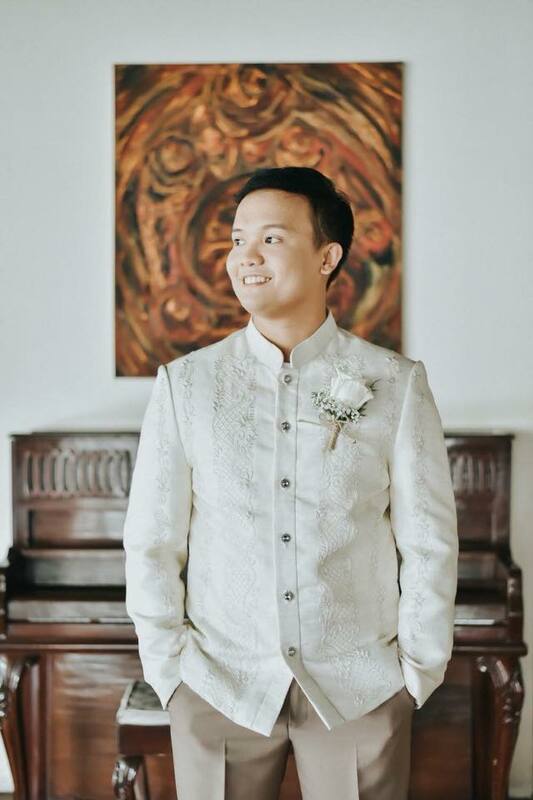 Below are the thoughts and views of three respected designers who have long realized and want you to know that there is more to the barong tagalog than just something that Filipino men wear. Designers Joel Bautista, Arlyne Tumbokon of La Herminia Piña Weaving Industry and Bong De Ocampo of Exclusively His all agree that the barong tagalog traces its roots to the Spanish-colonial era. 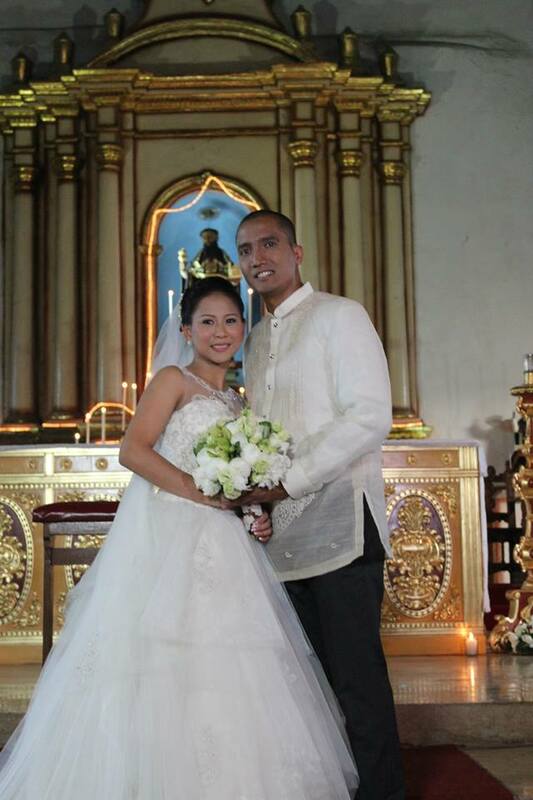 When it comes to barongs, Bautista says that details and design are the main basis for the outcome of the barong. “Though the embroidered types of barong remain a classic, the sinuksok-type of design has gained more popularity and preference with the groom’s attire. A combination of the sinuksok and various patterns of embroidery are also incorporated nowadays,” he says. Tumbokon adds that the sinuksok (hand-woven design) is done while the barong itself is being woven. Each of these three designers, who have long been designing and making barongs, have their individualistic choices of materials and design. Tumbokon prefers to work with the piña-silk and uses the sinuksok design because of its simplicity and elegance. While Bautista’s personal preference is working with the pure piña cloth of which he has mastered, he also considers piña blended with silk as a “go-getter”. His design considerations lean towards geometric patterns, flora, and fauna inspirations. Even artworks and silhouettes from the different colonial ages from the Western world are featured in his designs. 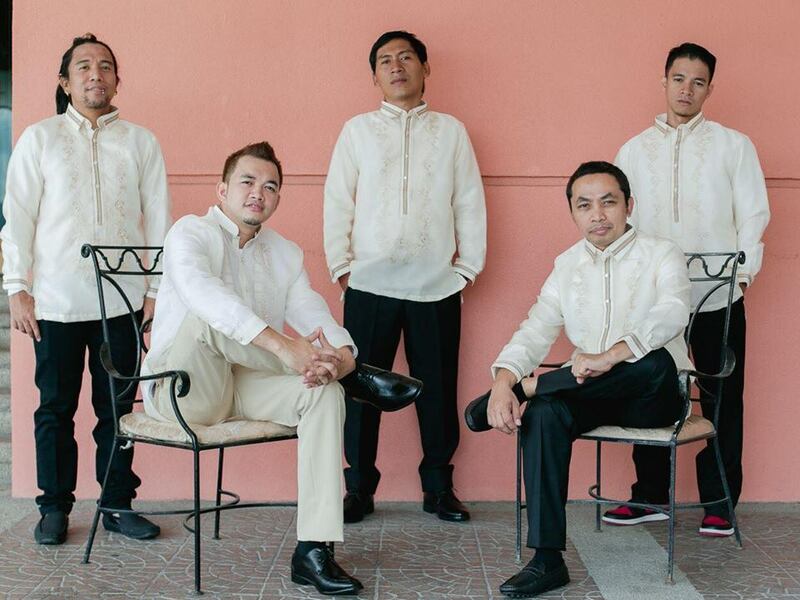 All three designers agree that barongs are here to stay. “A more aggressive statement to declare is that, I think the Western style of dressing will never be able to catch up in a sense that the prime consideration of the majority is focused on comfort dressing for a tropical climate that we have in our country,” says Bautista. The barong tagalog has come a long way and shows no signs of fading away for it is one of the few things that define what is truly Filipino.